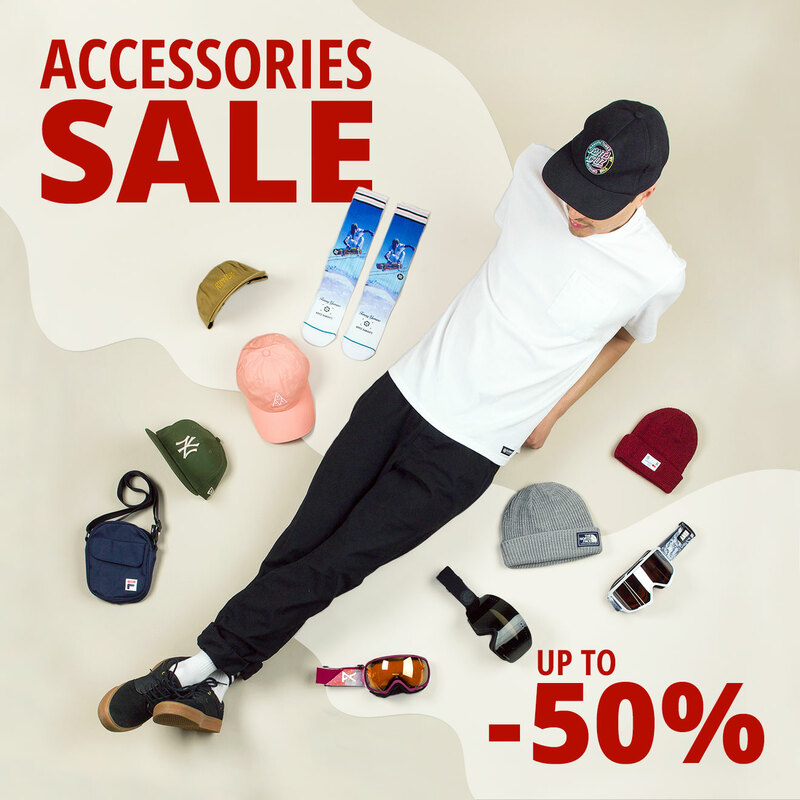 sale up to -50 %. Check out the perfect matching accessories. backpacks and watches – we got everything you need to style up.